Built for the Duke of Buckingham in 1705, Buckingham Palace found in the City of Westminster was transformed into being the royal palace of the British Monarch with Queen Victoria’s accession to the throne in 1837. Choose from the short stay London apartments from where you could plan a day’s trip to the palace. Ascott Mayfair London offers guests popular London serviced apartments that will cater to such a requirement. Be greeted by the Victoria Memorial located at the front gates of palace as you move past flower gardens that add to the aura of this tourist destination. 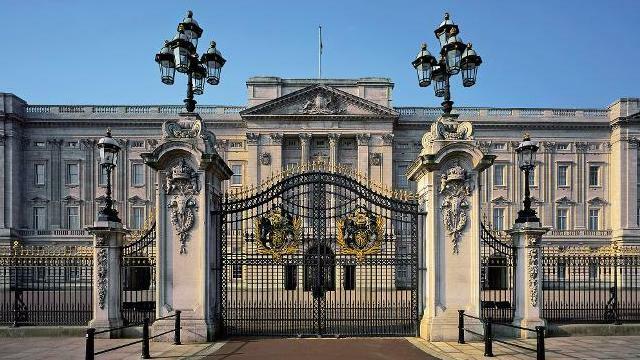 Tour the numerous state rooms that make up Buckingham Palace and learn of what life is all about for the Royal family. Consisting of 775 rooms and a further 19 state rooms, the palace is undoubtedly a destination you must visit. Also catch the famed changing of guard while you tour this iconic creation.